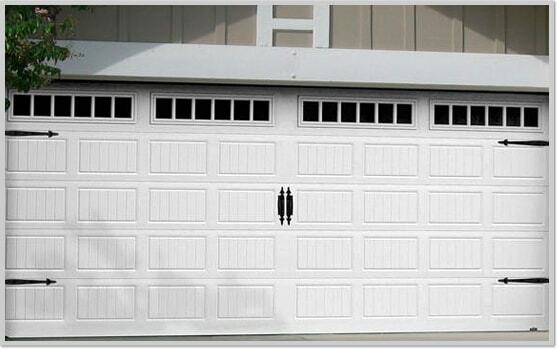 The type of garage door opener we recommend the most is the belt drive garage door opener. Most of the manufacturer’s warranty these belts for life, but since they are so reliable, the warranty is usually just an extra level of peace-of-mind. Belt drive openers are also the quietest openers available. While belt drive openers are also a bit more expensive, customers who invest in one generally never have to worry about their garage door opener again - they truly are the top of the line. Our technicians will inform you about what kind of warranty each brand comes with prior to installation. Chain drive garage door openers are a great choice for a garage which is detached from your home - they are much less expensive than a belt drive opener, but also very dependable. However they are not nearly as quiet as a belt drive opener. These are really the heavy duty garage door openers of the industry. Screw Drive Garage Door Openers are a great option for southern homes - we don't recommend them for cold climate houses. But as they have few moving parts, they don't require much maintenance. They operate by the mechanism lifting along a threaded steel rod. They are a bit louder and slower than belt drive garage doors. LET US FIX YOUR DOOR RIGHT THE FIRST TIME!